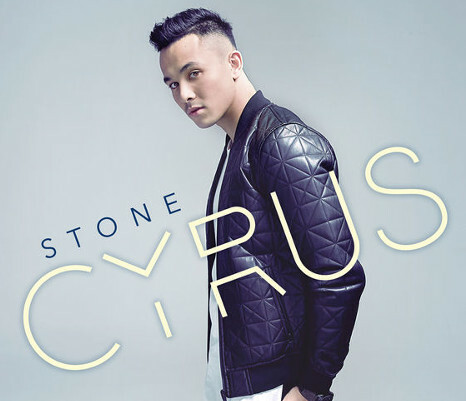 The X Factor Australia winner Cyrus Villanueva has shared officially the winning song “Stone”. 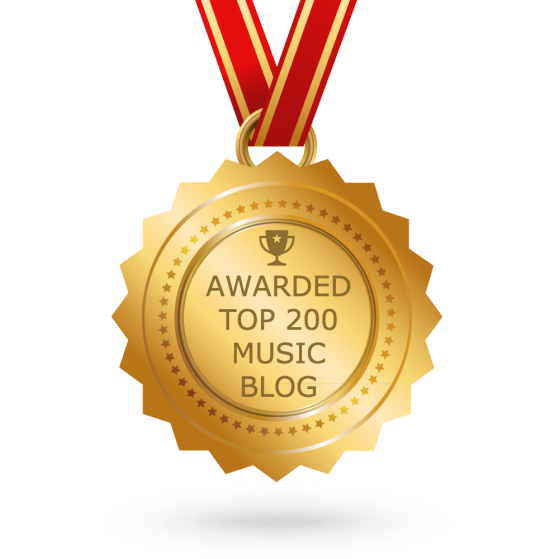 “I’m so blessed and honored, and I’m so humbled by this whole experience and I’ve just had such a great time. And I can’t thank everyone who’s been the littlest part of this whole journey [enough], and I’m so overwhelmed,” he added.